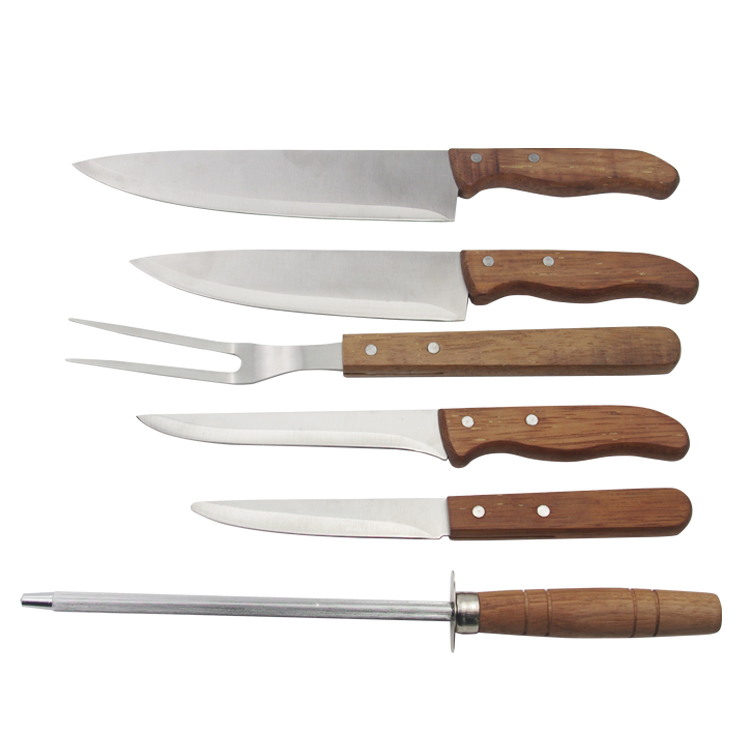 This Kitchen Knife set including Chef Knife, carving knife, fork, bone knife, paring knife, sharpener and chopping block in a zipper bag.The knife is supremely sharp out of the box. 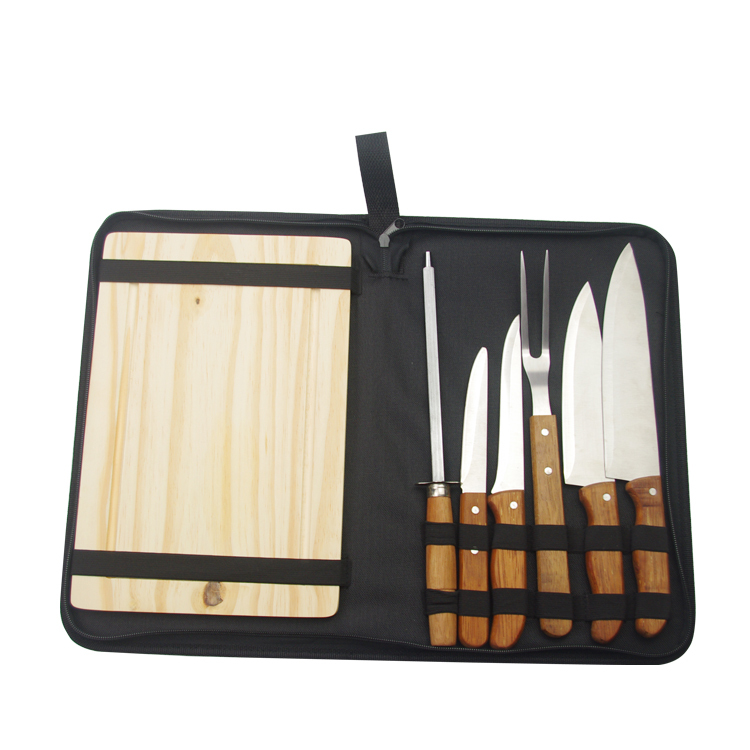 With this Knife Set, you are able to cut anything soft without turning it into mush, and anything hard with ease.The knife set in bag makes you take out for picnic and camping at easy.The multifunctional knife set helps you more convenience. 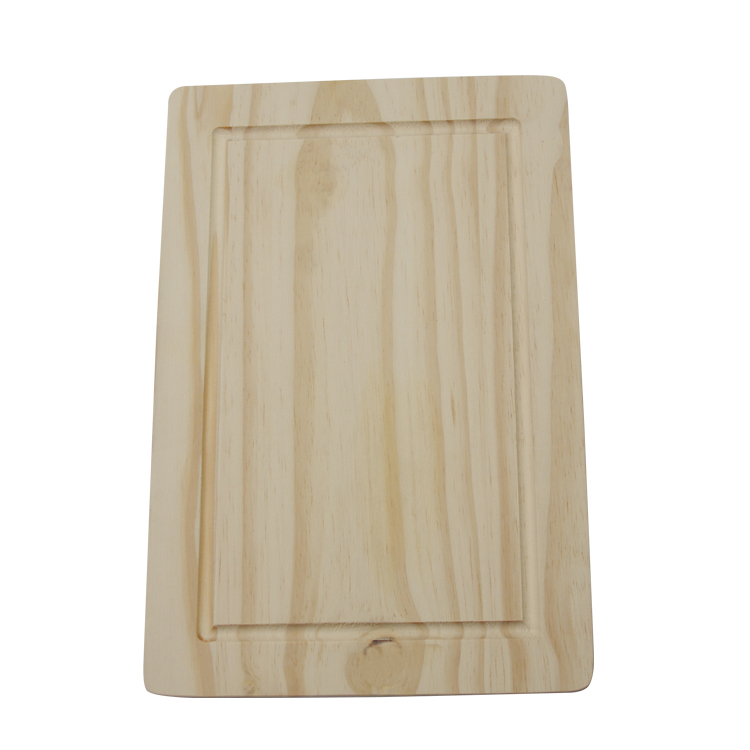 Looking for ideal Chopping Knife Grill Set Manufacturer & supplier ? We have a wide selection at great prices to help you get creative. 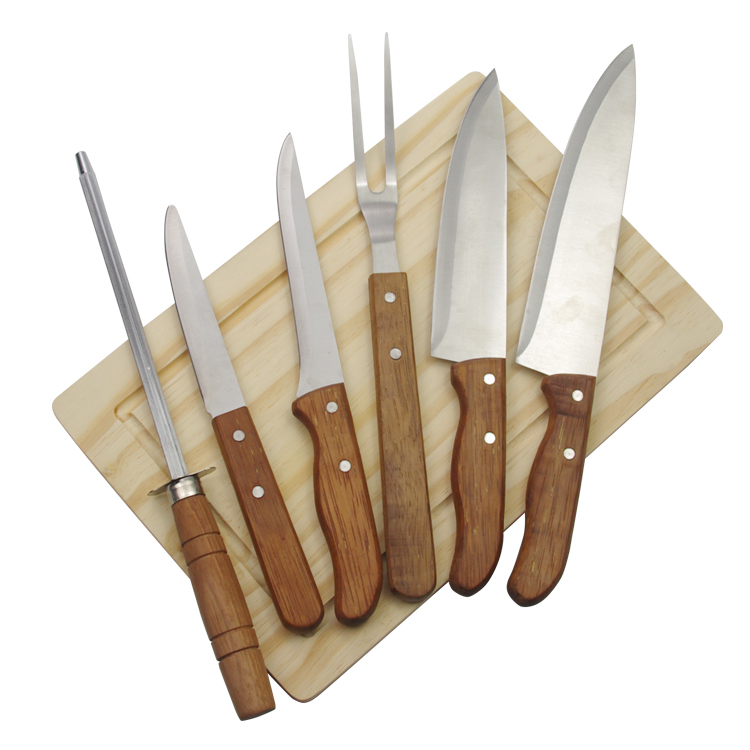 All the Knife Set Chopping Block are quality guaranteed. 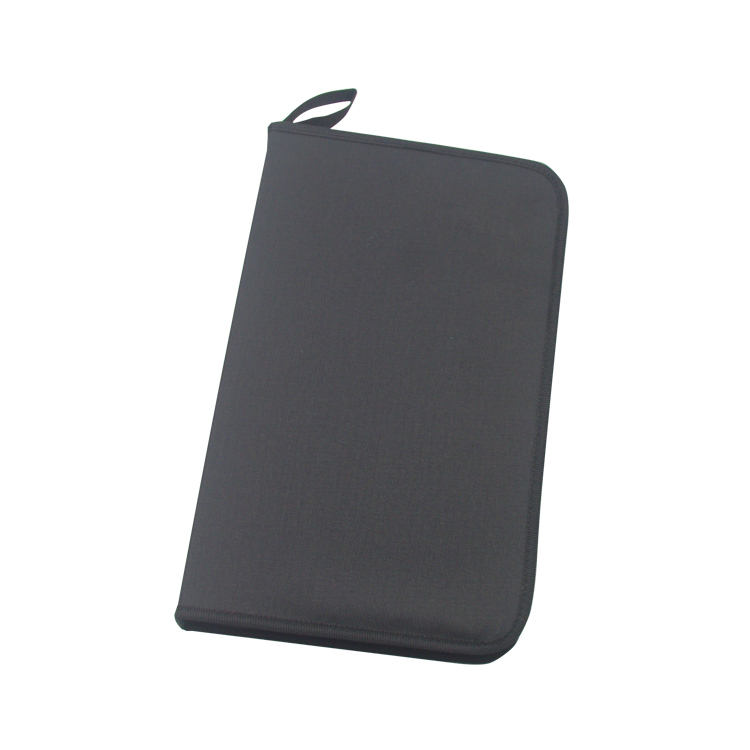 We are China Origin Factory of Kitchen Knife Set Zipper Bag. If you have any question, please feel free to contact us.